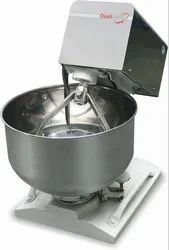 Delux Model 15 Kg & 20 Kg Flour Mixing Machine, Capacity: 20 Kg. Capacity: 50 to 500 kgs. batch capacity. 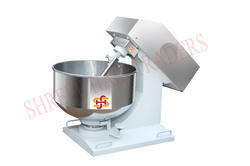 - Capacity: 50 to 500 kgs batch capacity.